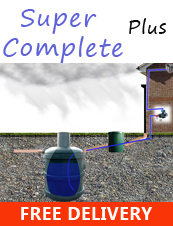 Rainwater Harvesting Filters - Inline Downpipe Filter..
Filters and collects rainwater for water butts and rain tanks. Overflow function. Simple installation. This clever product has a unique adapter mechanism that fits nearly all down pipes between 65-100mm. Fits 65 mm square and 68mm round. 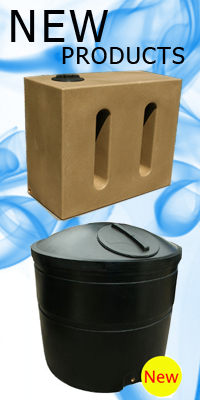 Easy to mantain, filter cartridge with draws to side.